Members of Jetset Getset. From left: Tori Little, Avery Eliason and Sadie Loveland. A picture from the music video "Stronger" showing kids bullying. 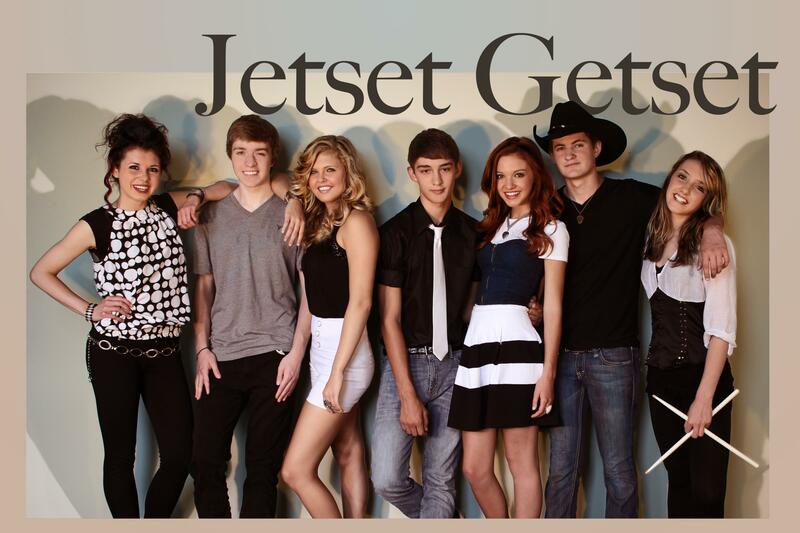 Jetset Getset was named among "Who New to Watch in 2013" by the CMA. A popular country music band based in Lawrenceburg, Indiana is on board to help deliver an anti-bullying message nationwide. Jetset Getset's song "Stronger," has been selected as part of PACER's National Bullying Prevention Center campaign to be used as part of a school education program. "Sometimes the world comes crashing down around you. You want to hang your head and cry. Sometimes you feel you're not much to look at. But there is more to you than meets the eye." Kelli Jette, the band's founder, teaches educational psychology at the University of Cincinnati. She wrote her Ph.D. dissertation on bullying and recently co-authored an article on the subject for Peace Studies Journal, a publication of the Central New York Peace Studies Consortium. On the PACER website singer Tori Little says she was bullied in middle school and it made her feel lonely. "I wish the people who I thought were my friends, I wish they would have stood up for me and told somebody for me so I didn't have to do it myself." Bassist Paul Kelley did stand up when he saw an acquaintance being bullied in a locker room. He encourages others to stand up. "You know, if you are ever in a situation where you see somebody getting bullied, getting picked on, getting made fun of, just go up and say something. Don't try to be the cool kid, cause that's not cool." "Stronger" is one of 10 songs on Jetset Getset's album "Saturday Night." Every year, an estimated 13 million American kids are bullied. PACER says "For too long bullying has been considered a 'rite of passage,' and the goal is to change the culture so that bullying is no longer acceptable in our society."